We are the leading and prominent Manufacturer of Online Water Analyzer. 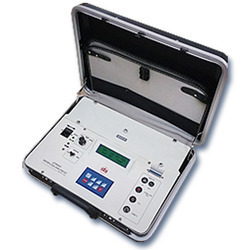 - pH electrodes & on-line pH transmitters. - Conductivity cell & on-line transmitters. Steam and Water analysis system is used in power plant to monitor the quality of Steam and water fed to turbines. 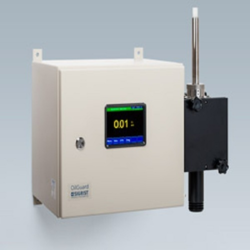 RIGHT CONTROL & INSTRUMENT is the most celebrated name among the listed traders of Oil-in-Water Analyzer Systems. Our Oil-in-Water Analyzer Systems are designed as per the specifications of clients to suit their needs. Water Analyser (Colorimeter, D.O., Cond, TDS, pH, Salinity, Temp. ).